In May 2016, Nokia announced that it has begun the process of making a comeback in the mobile industry via a strategic alliance with the newly founded licensing company HMD Global Oy, which also holds headquarters in Finland. In that set-up, Nokia will provide HMD with branding rights and patent licenses in exchange for royalty payments. The two entities will then work with FIH Mobile Limited (FIH), a subsidiary of Foxconn Technology Group, as well as the remainder of Microsoft's feature phone business assets for the manufacturing, sales, and distribution of upcoming Nokia-branded mobile devices. Fast forward to today, we're seeing the first-ever Nokia-branded handset to be released by HMD, which now calls itself 'The Home of Nokia Phones'. Nokia 150 Dual SIM is a basic feature-phone with a familiar alpha-numeric keyboard and a very wallet-friendly price tag. 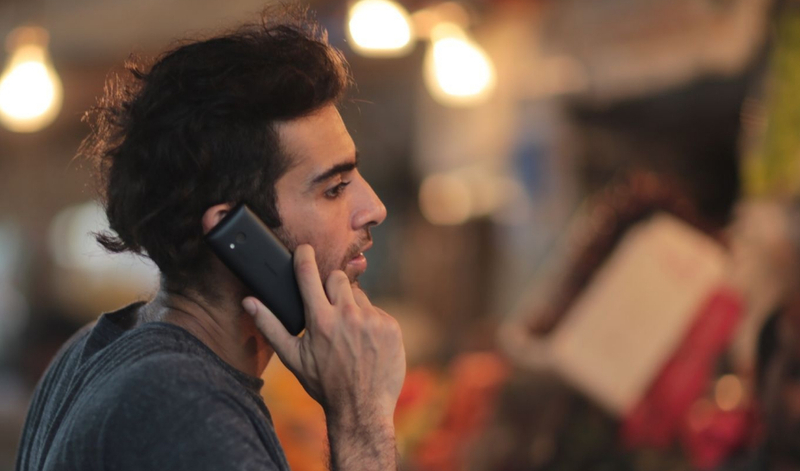 The handset, which will also be have a single SIM version, features a 2.4-inch display, VGA camera at the back with LED torchlight, built-in FM radio, MP3 music player, 2.5G mobile connectivity support, SLAM fast bluetooth transfer capability, and a 1,020 mAh battery delivering up to 22 hours of talk time, up to 31 days of standby time for for the Single SIM model, and up to 25 days for Dual SIM variant. Looking for a durable and reliable secondary phone for making calls and sending text messages? Nokia 150 Dual SIM could be right for you! Nokia 150 Dual SIM come in black and white and will sell for only only $ 26 USD (or around Php 1,300) before local taxes and subsidies. The handset will become available globally in select markets – including Asia Pacific, IMEA and Europe – within Q1 2017. 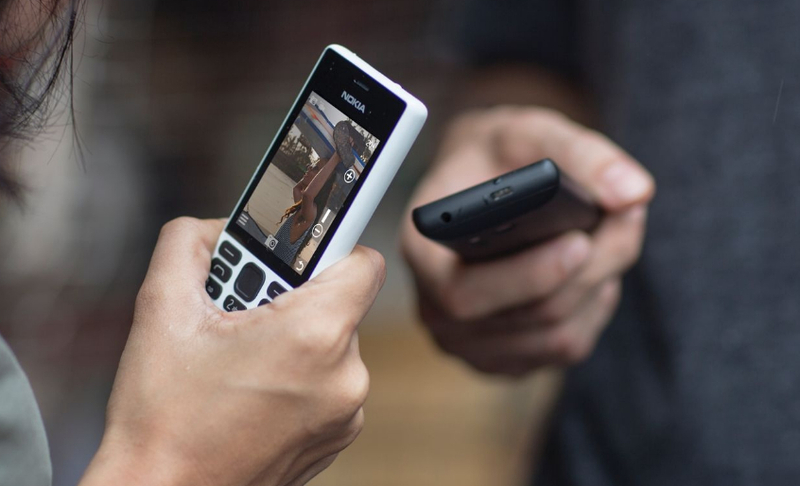 Considering that - during its heydays as the undisputed top mobile device maker in the world - Nokia achieved tremendous success and popularity through its feature phones, I think it's but right for HMD to introduce itself to key global markets via this humble model. I can't wait to see the new flagship-level Nokia Android smartphones, though.